Home › Ketchup & Cornflakes › Mums in the frame: are you pictured in your children’s memories? Mums in the frame: are you pictured in your children’s memories? When your children look back on their family photos, will you be in them? Or have you always been the photographer? Or have you always just avoided the camera because you don’t like having your picture taken? I’m as guilty as the next person. 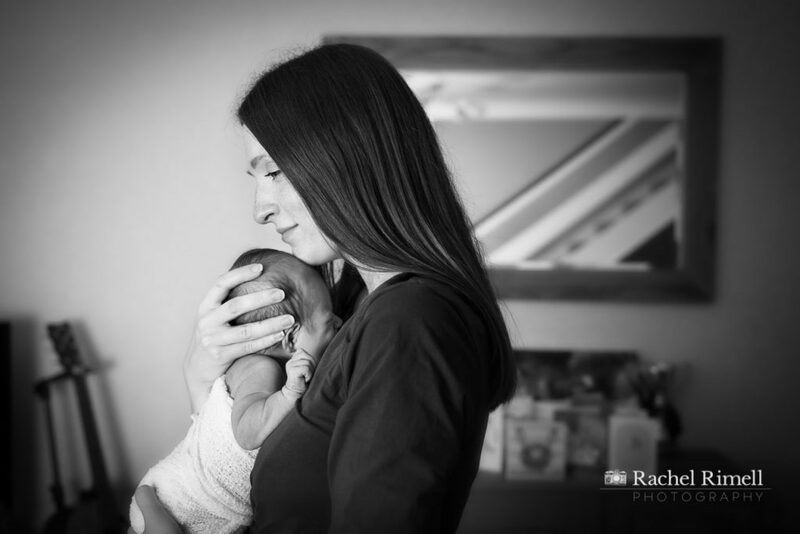 Especially as a London family photographer – I’m always the one behind the camera. I have some gorgeous pictures of my children and their dad that I will treasure forever. But what about the pictures that feature me: that my kids may treasure one day when I’m not around? Well they’re few and far between. I’ve written before about how I didn’t get any photos of my first pregnancy and how I regret not being able to show my daughter where she lived before she was born. But I’m equally guilty of not appearing in our everyday family photos. The occasional selfie here and when my husband remembers to get his camera phone out – the downside of being a natural lifestyle family photographer is that your family always have a professional on hand! Photographs are not just snapshots in time – they’re memories. They keep those memories fresh and alive in the minds of the viewer. And they’re more than that even – they’re a window on time. One of my favourite photos of my own mother is from before I was even born – she’s on a windswept beach in Northumberland (which is the only way the north east does beaches) near where I was brought up. She’s young and carefree and very much in love with the person taking the photo – my dad. And she looks like me but with dark hair! It’s a window on a time I didn’t even know and reminds me that my mam (She’s a mam – I’m from the north!) wasn’t just that, just as it’s not all I am. There will be a day when I’m not around and I want my kids to be able to look back and see me in their family albums – whether they be in an album or digitally on whatever social media forum is around then. So let’s make a pact mums – let’s be in our family photos. Get over being camera shy (and here are some tips of mine on how to do so), get snapping the selfies, nag your other half to get their camera out, or book a professional. But get snapping ladies.